After making my first purchase, I thought this was a pretty good concept for user to explore more local brands. Good local brands! 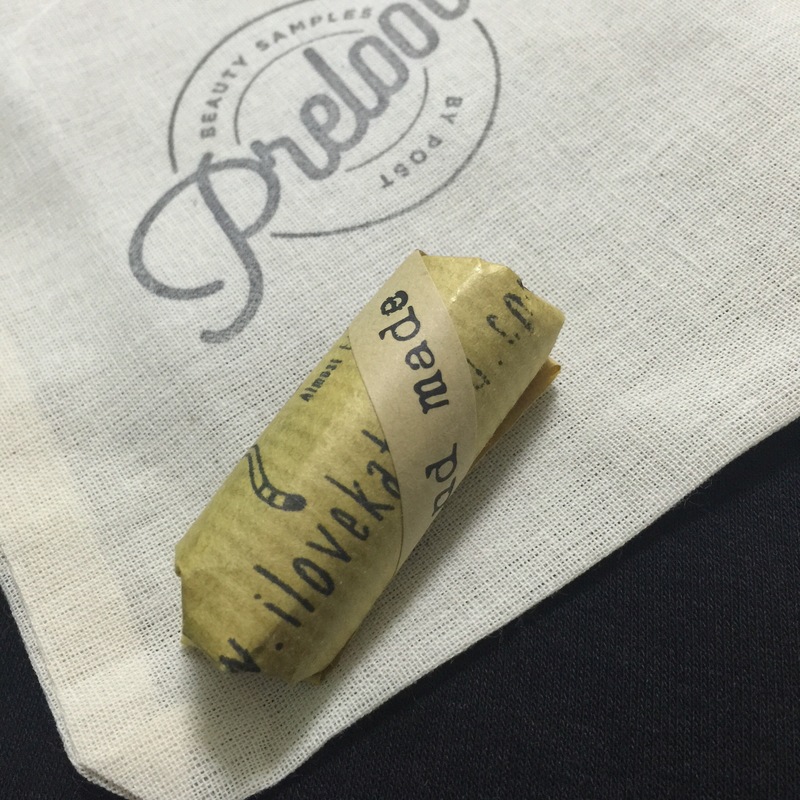 Through Preloot, I actually get to know more local brands! 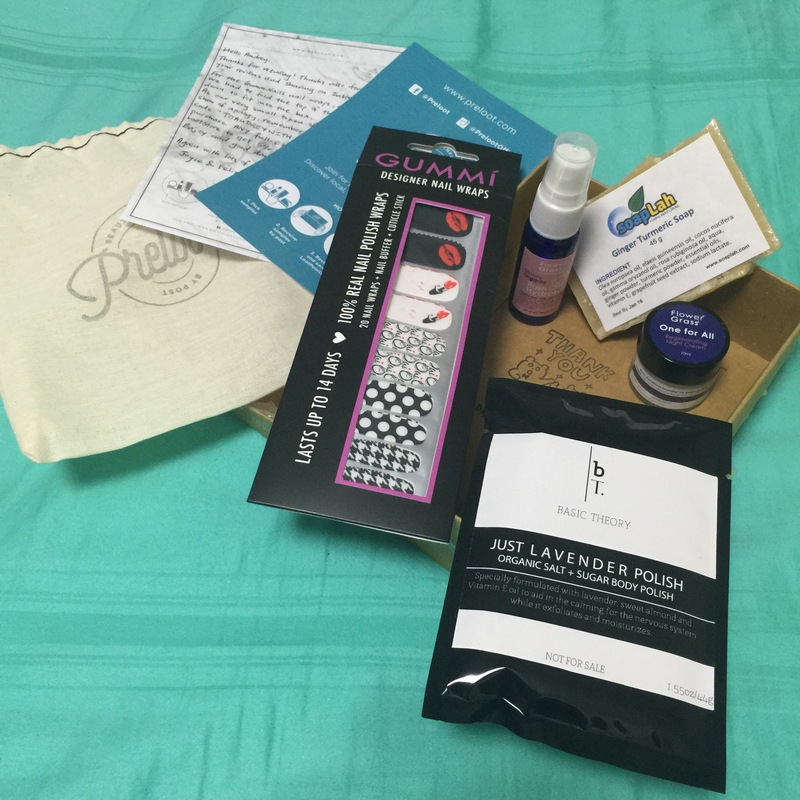 I actually seen some brands before but wasn’t aware that they’re local brands – ie: Gummi! I thought they were from US or Europe.. (my gosh! How sua-ku!) & Bodhi too!! Well…here’s my SECOND BOX (& THIRD BOX) to share.. Hope you like them too! 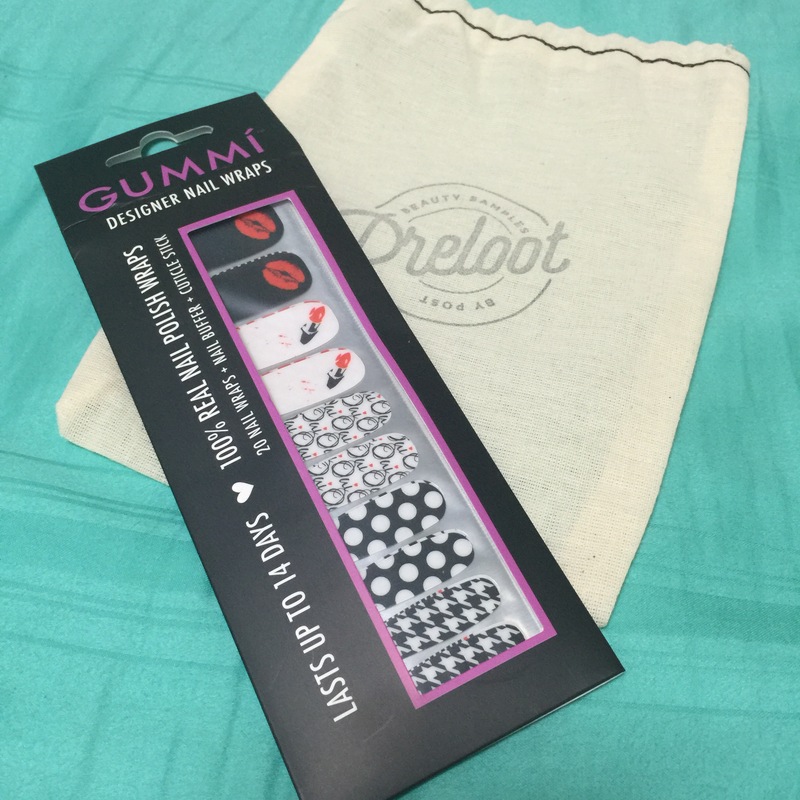 Uniquely designed in Singapore, GUMMÍ nail wraps are fashion forward, effortless and high-quality. We truly believe that when it comes to quality, its the little details and the things you don’t see that sometimes make the biggest difference. We put a lot of care and thought into GUMMÍ nail products and its our mission to make you feel extra special whenever you put on GUMMÍ nail wraps. I’m hoping this will last long because I’m gonna wear this for my upcoming trip!! I shall share more swatch on my instagram!! Stay tune! A place where you can find solution to your skin problem! 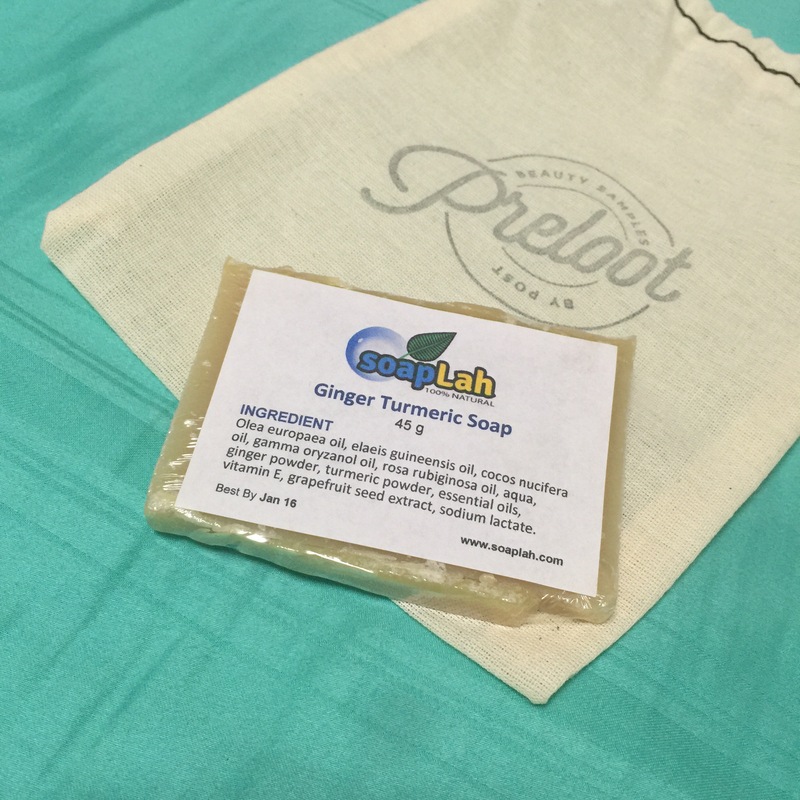 Although I don’t like ginger but I like the scent of Ginger Turmeric Soap!! It smells really energizing! LOL..
visited their website and found that they not only have soap, they have scrubs and mask too!! Do check them out HERE too!! Correct! 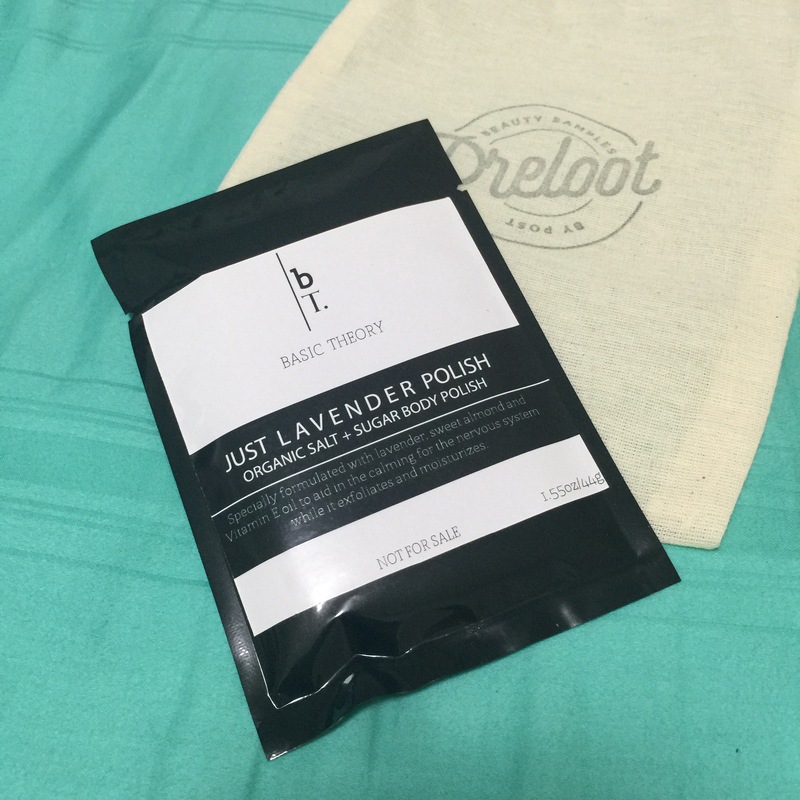 this is my second pack of body scrubs from Basic Theory! I prefer this than the coffee one redeem earlier! the mild soothing lavender scent helps ease my mood and makes me feels relax after a day of hard work!! OH!! This is GOOD! 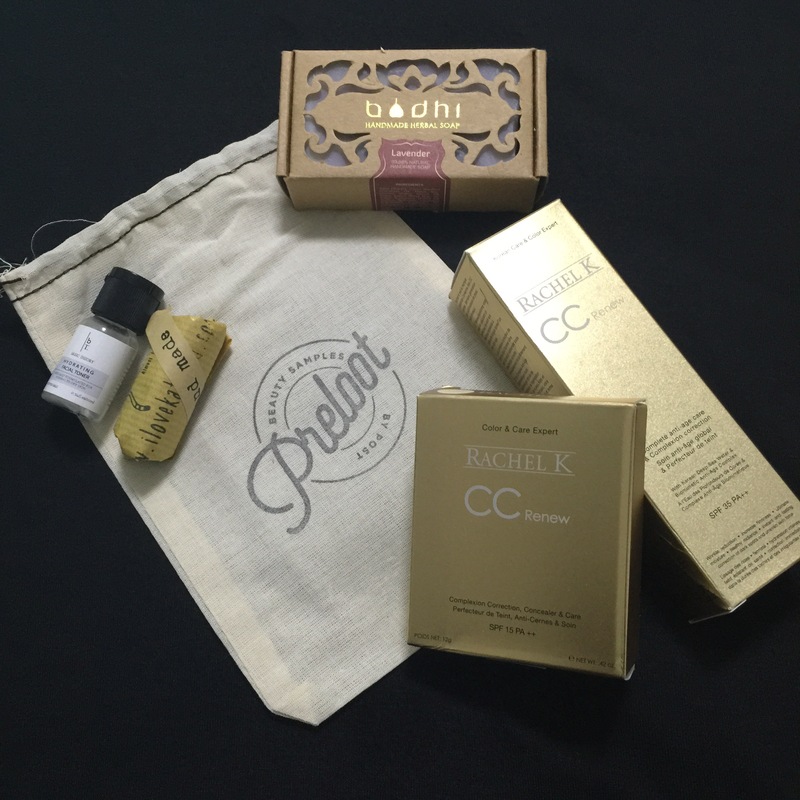 I never thought local brand can be this good – especially the night cream!! But to be exact, this is not really a local brand though. Flower2Grass2 originated from Hong Kong and is new in Singapore! 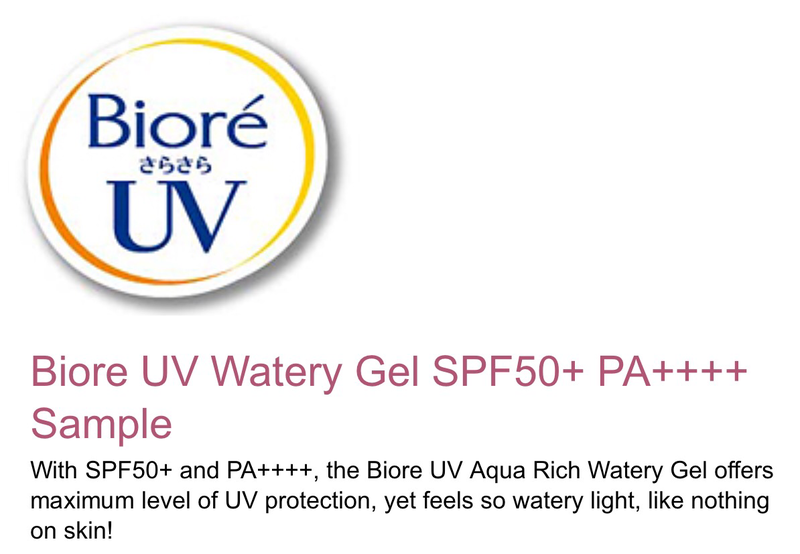 Best part, it’s paraben-, colorant- and sulphate-free!! Pssst~ Only available on Preloot – that’s exclusive! 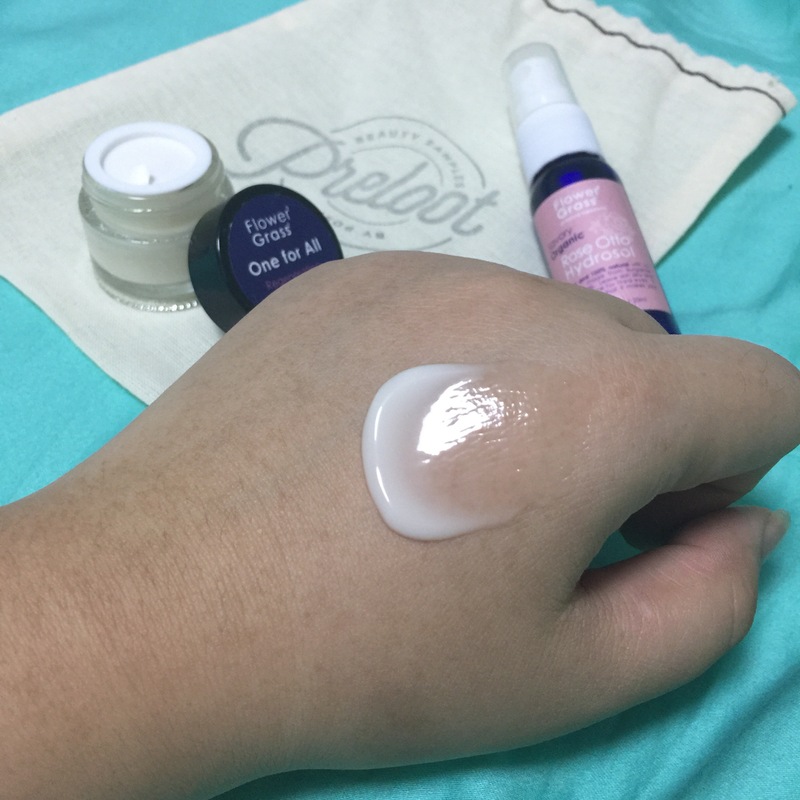 The night cream good for combination skin user (yes! finally something made for me!!)! Rose Geranium oil calms oily or irritated skin, such as eczema, acne & rashes. Skin appears radiant as a result. Hazelnut oil penetrates the outer layer of skin easily, leaving your skin silky smooth without any feeling of oiliness. Lavender oil is known for its anti-bacterial and anti-depressive characteristics; also rejuvenating skin by softening and lightening, an excellent solution to acne scars. 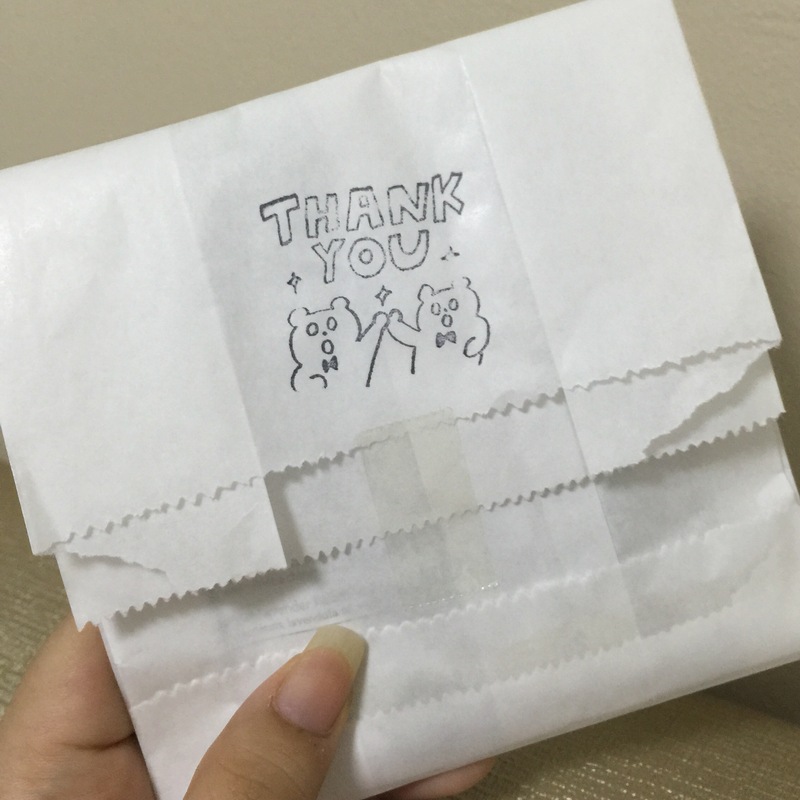 Happy with my 2nd loot bag, I packed my 3rd bag!! The #nofilter Makeup Remover gently but thoroughly removes all traces of makeup without stripping your skin of its natural oils. Its blend of moisturizing coconut oil, clarifying castor oil, gentle avocado oil and relaxing lavender essential oil seriously nourishes your skin while cleansing and will have you snapping #nofilter selfies in no time! Engineered for every party girl – super effective on waterproof mascara and eyeliner! Strengthens and conditions eyelashes and eyebrows over time. Not the best makeup remover I had used but glad I had gave it a try.. The classic calming scent of lavender will soothe your body and soul. This handmade soap contains tiny lavender flowers and natural essential oils, which provides soft and gentle care for your skin. Rachel K I guess I do not need to intro this again! Everyone knows Rachel K! I redeem a lighter tone this time and it suits me! 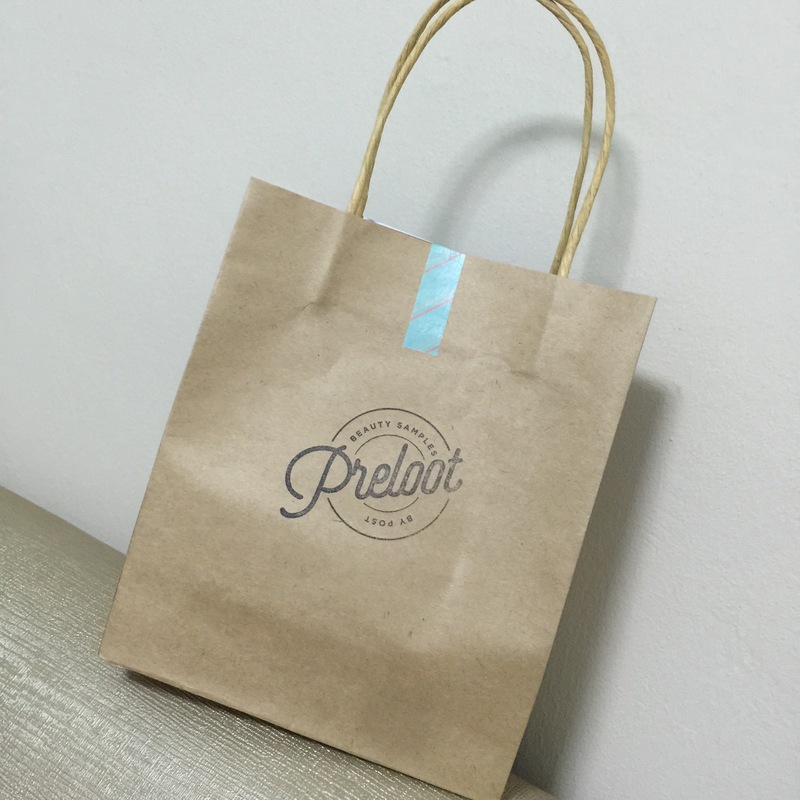 Guess, I will be keeping a lookout on preloot to try more local brands! Even until today, when all the subscription beauty box crazy are dying down.. I’m still pretty much into beauty sampling.. So glad I chance upon Preloot on Instagram! Preloot works pretty much the same. Try before buying.. Ya.. Different signboard but still selling the same soup? .. Second thought, not really.. The difference? They focus on LOCAL handmade beauty products..SUPPORT LOCAL!! I shall leave it to you to check out more on Preloots story HERE. 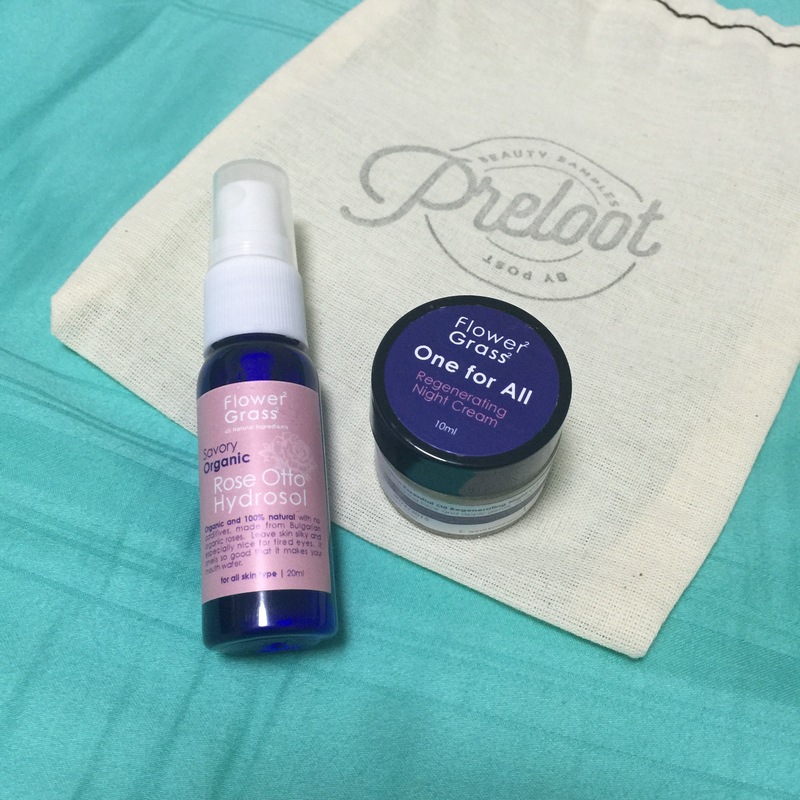 Without further ado… Let’s check out my first loot bag from Preloot!! 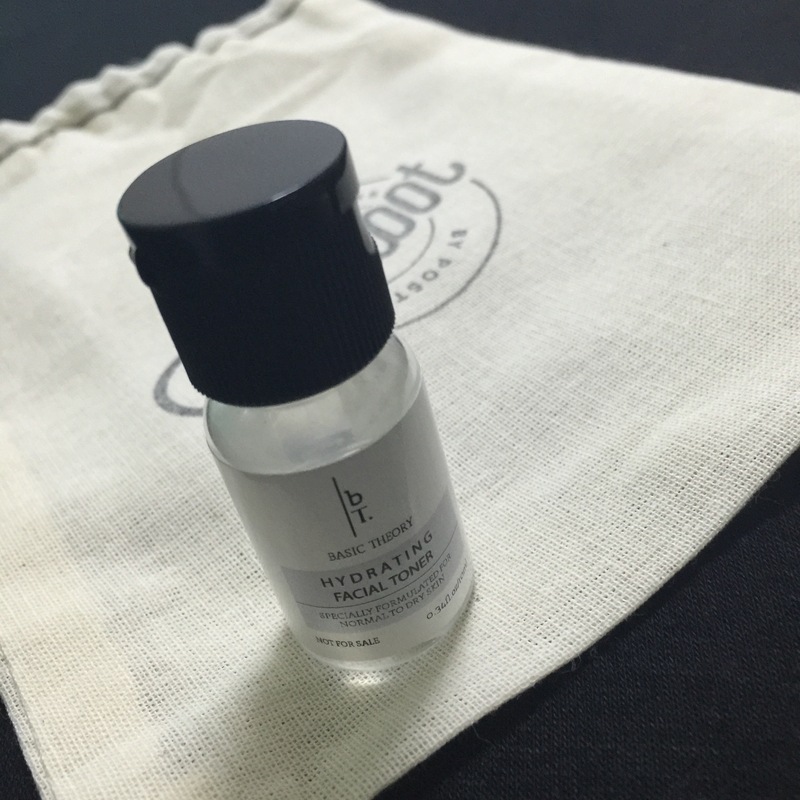 Yes… No monthly subscription.. Free samples.. What you need to pay is the shipping fee only. That’s S$8.99 for 5 samples. So how did I stretch my dollar??? If you didn’t know, which I doubt so, Rachel K is a Singaporean and was crowned Miss Universe Singapore in 2009!! 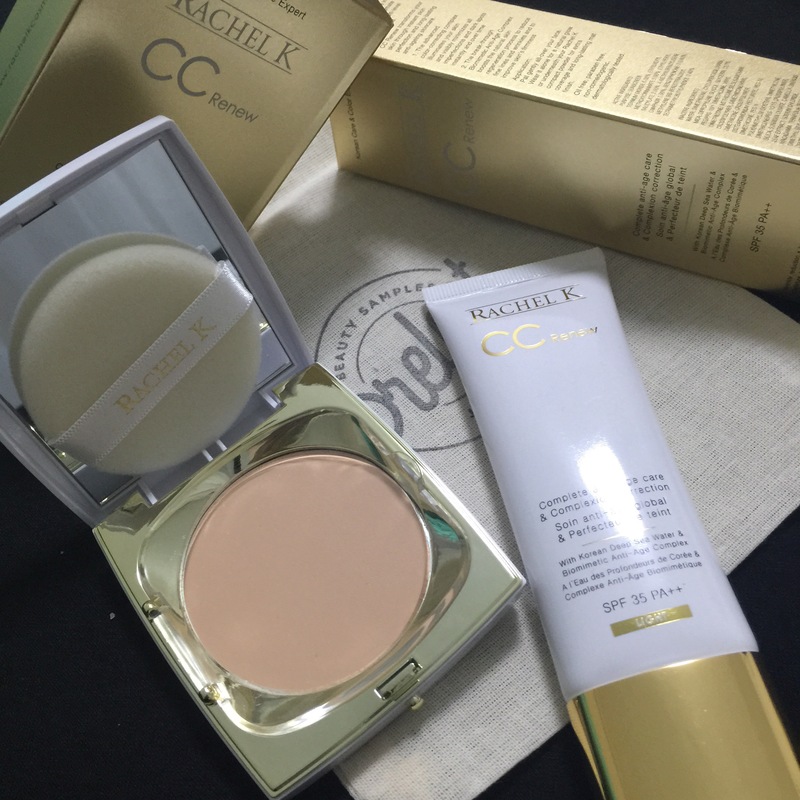 Rachel K debuted her CC cream in 2010 and was an instant hit! Which women doesn’t want to have beautiful skin!? 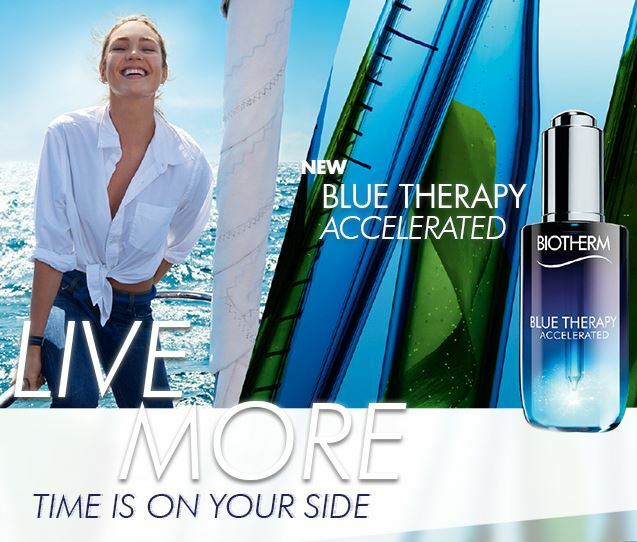 Knowing that Rachel K’s product main targets combination skin, I’m pretty sure I wanna get my hands on this!! But first I need to get the right shade first!! Medium is lil dark for me! Guess I will redeem again for another tone! After taking care of face, I think it’s good to take care of our body too! I redeemed these handmade herbal soap from Bodhi for my handsome fiance! Guys love soap bar isn’t it?? 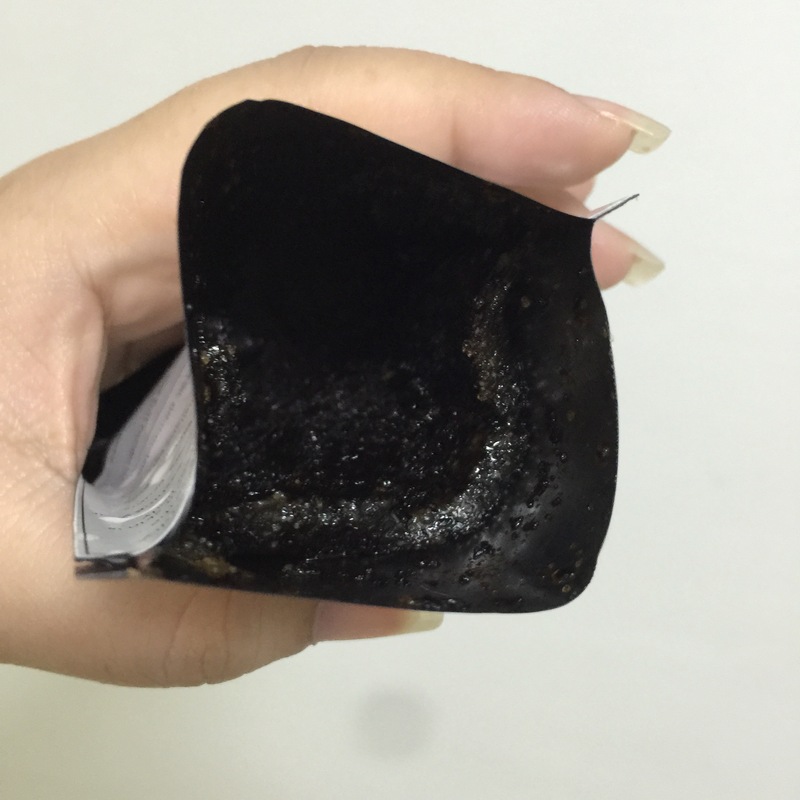 Banish fatigue and stress with this 100% natural soap. 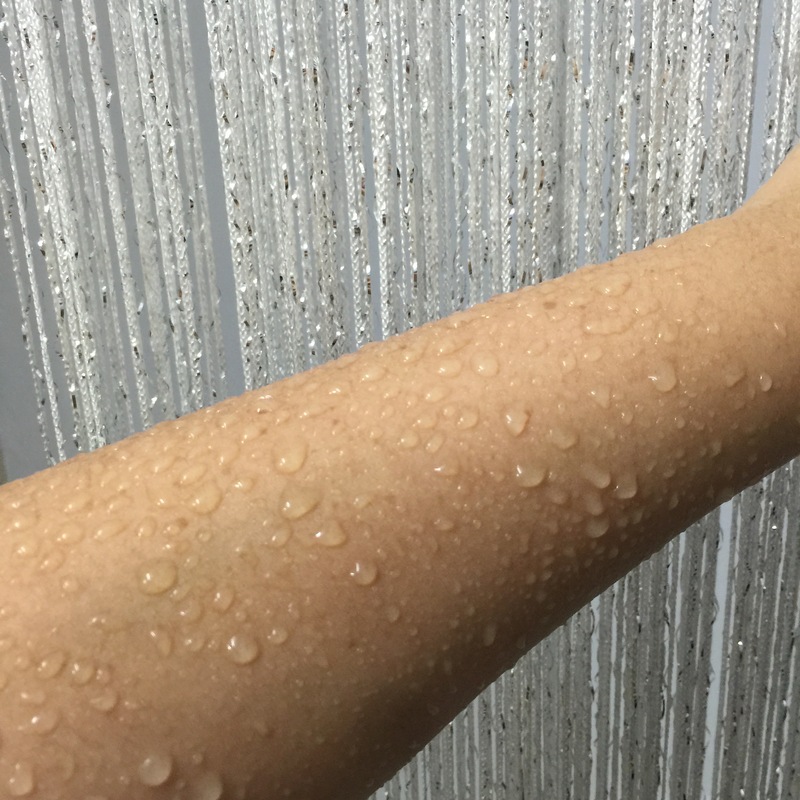 Contains Eucalyptus essential oil, which helps in easing skin irritation and insect bites and relieves muscle pain due to its anti-inflammatory properties. 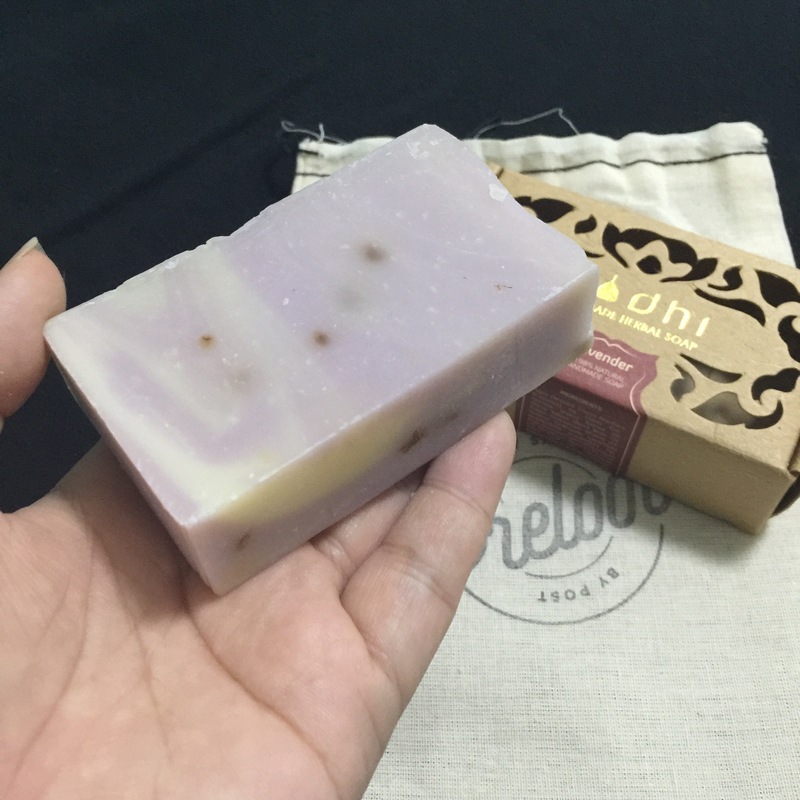 Anti-bacterial, refreshing and cooling soap. 100% natural. Lanna Spa soap contains various essential oils – Lavender, Tea Tree, Lemongrass and Orange. 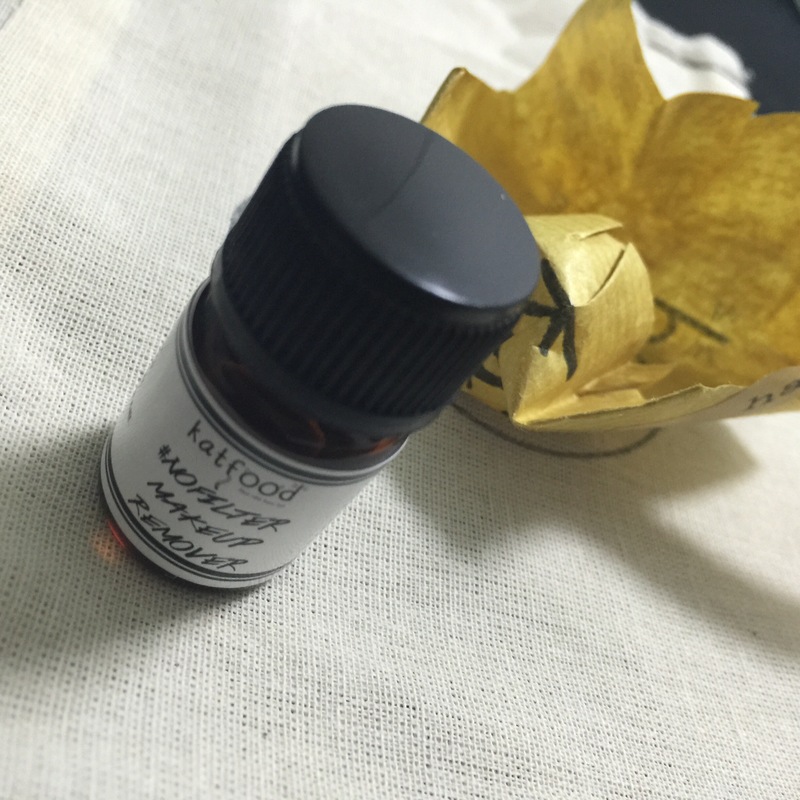 These oils purify, calm, and stimulate new skin cells growth. 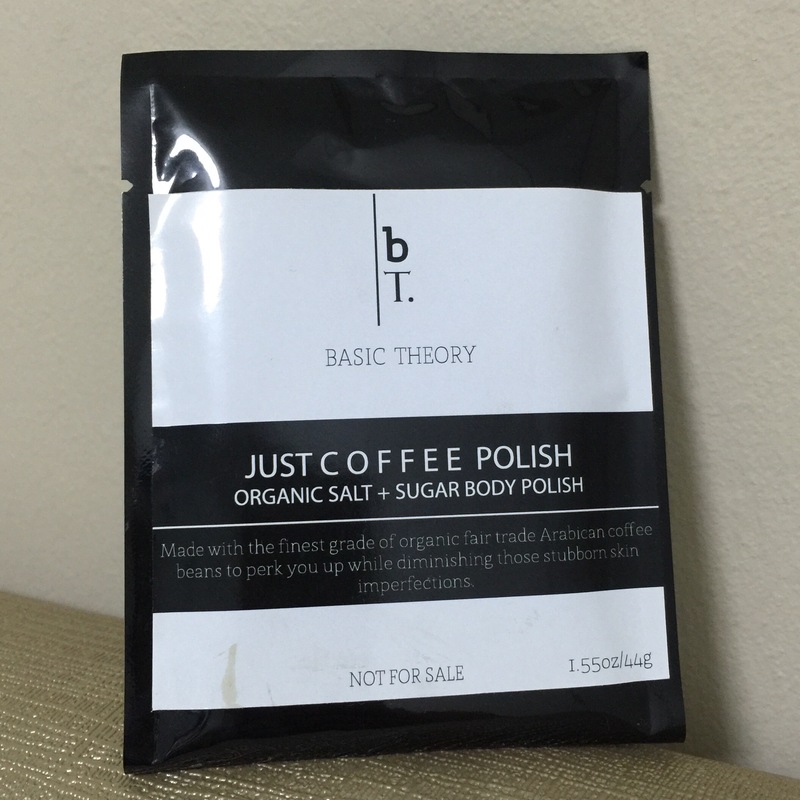 The last product in my shopping cart is this body scrub from Basic-Theory. And you’ve guessed it! This is a local brand too (of course)! They source the ingredient from all over the world and then carefully handcrafted in small batches, in Singapore!! 很有心right? You must be thinking.. of sooo many flavours out there WHY COFFEE!??? Because coffee smells good mah~! Plus this is finest grade organic fair-trade Arabican coffee beans leh!! 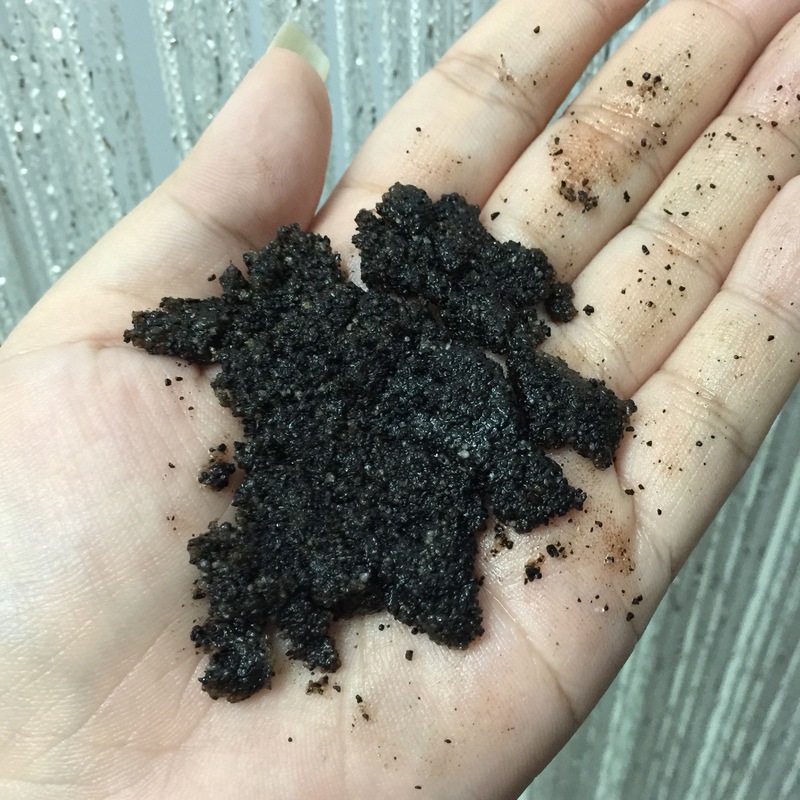 Good to perk you up while diminishing those stubborn skin imperfections. I must say… when I opened up the packed, I nearly fainted. The coffee fragrance was a lil too bitter. Perhaps I’m not a true coffee lover. But that aside, the scrub was good. 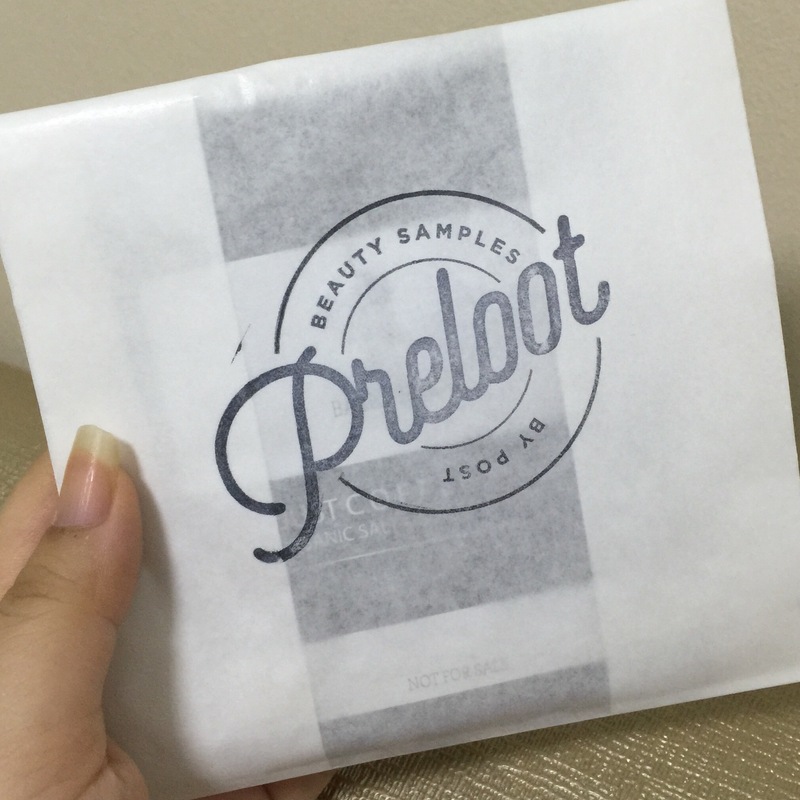 It was a really good scrub and I enjoyed the whole scrubbing process.. A 40g pack from Preloot is definitely good for 2-3 wash! 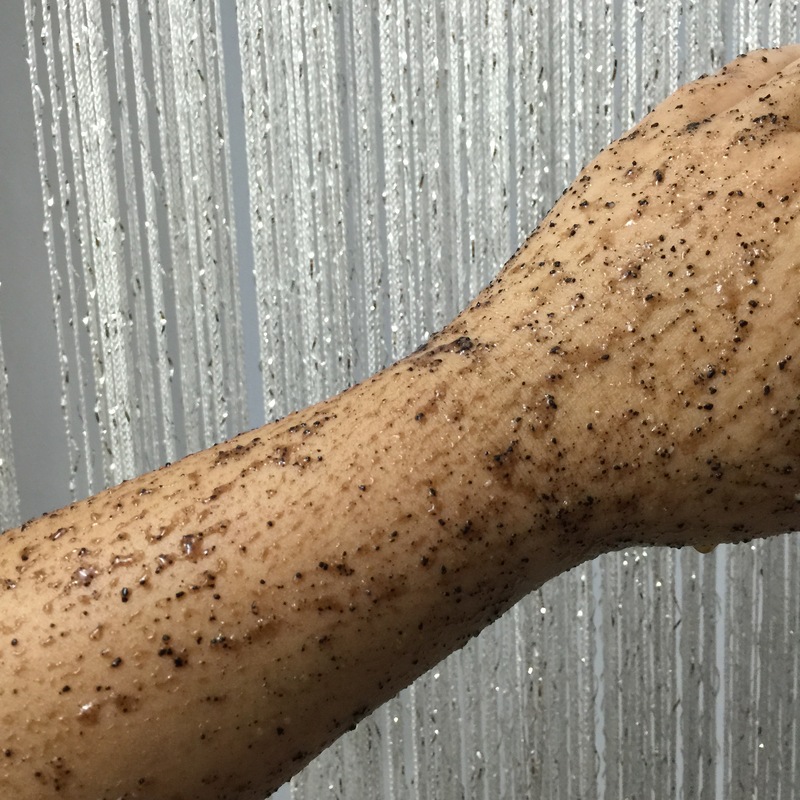 Ehem.. but personal preference, I would like to use the scrub before my shower gel, else my skin is full of coffee stain.. eee.. Glad that I’m all smooth and rejuvenated after a evening scrub! Now’s your chance.. 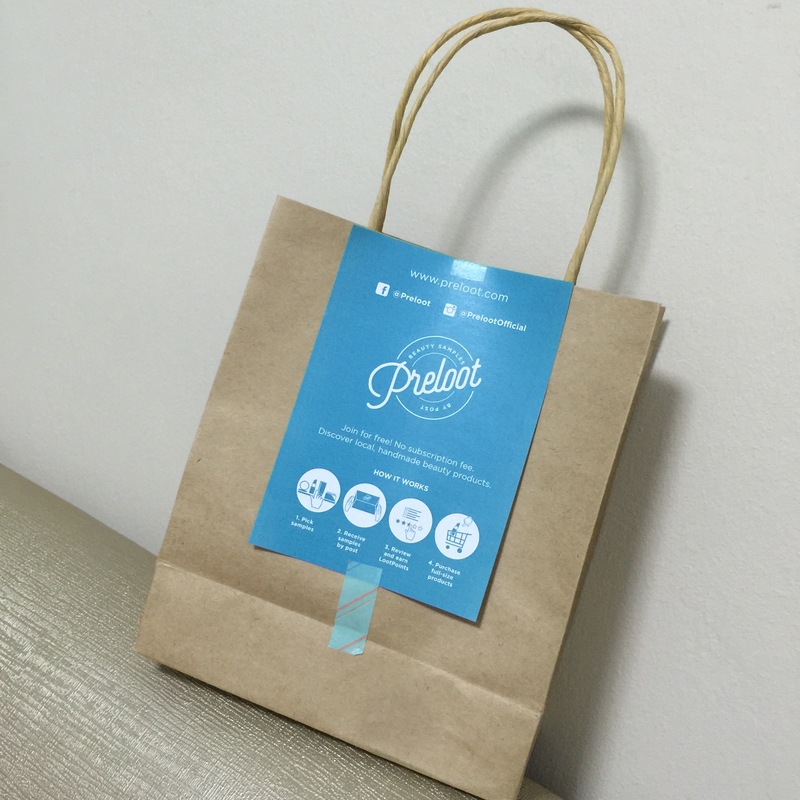 Try Preloot today! Hands on local product now!! Ehem.. I’m looking forward to my 2nd bag already.. and 3rd bag soon!